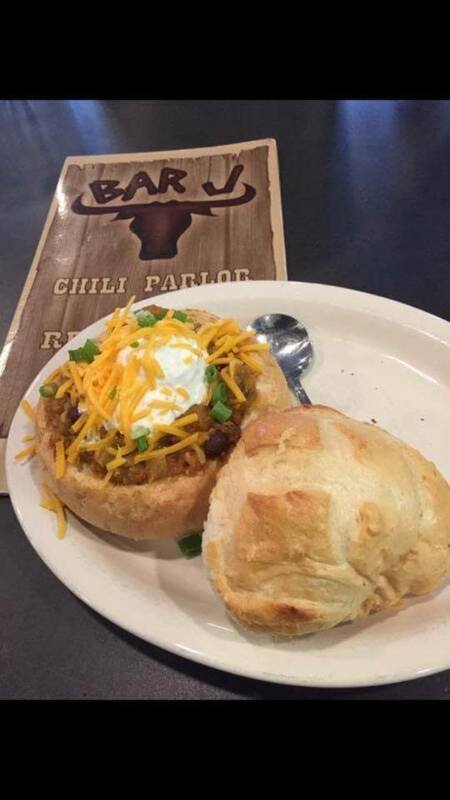 The original Bar J started in 1981, and in 1984 it won D.C.’s chili cook off. The Bar J locations were open for several years before Kathy Anderson and her father decided to retire around 2004. 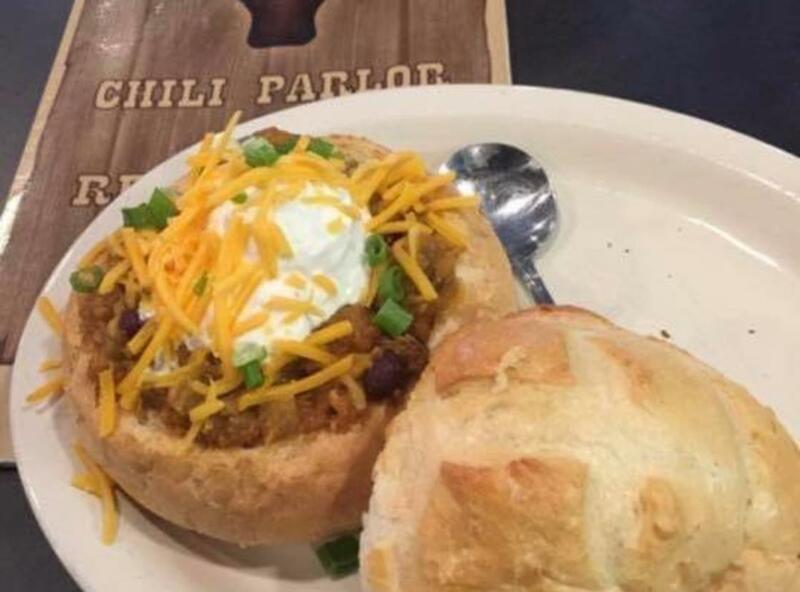 This location is the newest location opened by one of the original owners, Kathy Anderson. Many people remember the old crowd pleaser and are excited about the return of Bar J.